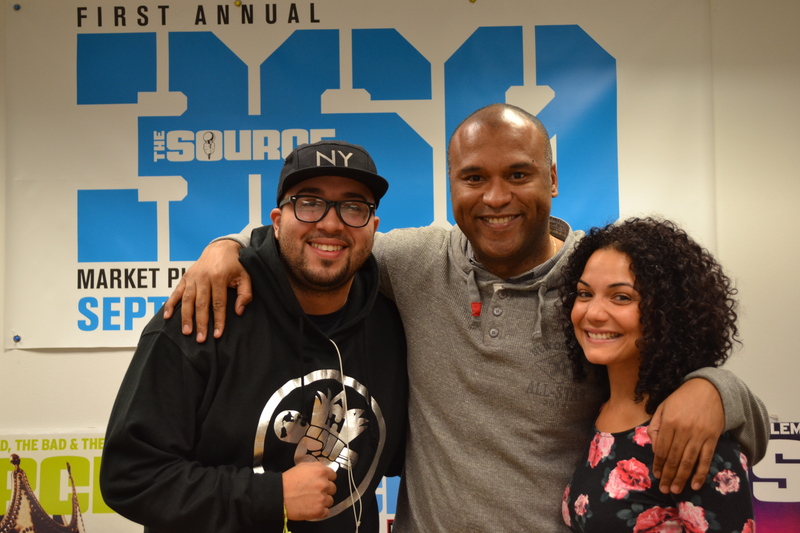 KillerHipHop recently had the opportunity to pick the brain of entertainment attorney and owner of The Source Magazine, Londell McMillan. The iconic hip hop brand has celebrated 25 years of influencing the culture, and anticipates to continue doing so, so long as hip hop lives. 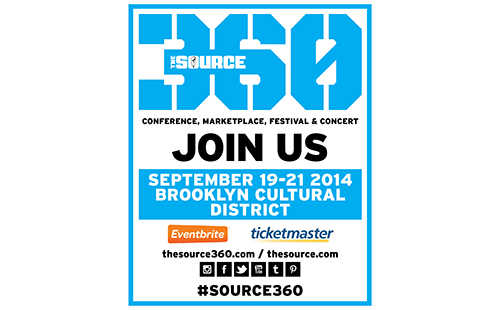 In light of sustaining longevity in the ever-so-fickle media industry, Londell and his dedicated team at The Source are leveraging their influence to bring together all participants in the hip hop community to celebrate the culture at the inaugural Source 360 Annual Expo. The 3-day event kicks off this Friday 9/19 in Downtown Brooklyn’s Cultural Center, touching terrain from LIU to Barclay’s and all that’s in between. The festivities are to include a film festival, block party, panelists discussing topics from politics to technology, a concert headlined by all living members of The Wu-Tang Clan…need we say more? Hit the jump to hear more of what Londell and his team at The Source have in store for all attendees this weekend, and head on over to thesource360.com when you’re done.